This guide is intended to provide practical guidance on how the World Anti-Doping Agency (WADA) Prohibited List may affect an athlete. This guide is not intended to be exhaustive, or a substitute for the Prohibited List, and therefore should be read in conjunction with the Prohibited List. Ultimately, the athlete is solely responsible for the substances in his or her body and the methods used to administer those substances. Athlete support personnel are also liable for anti-doping rule violations if determined to be complicit. Further information on the topics contained in this guide can be obtained by consulting the references and resources below. The 2019 Prohibited List can be downloaded. A Summary of Major Changes pertaining to the 2019 Prohibited List is available here. UFC Global DRO (UFC.GlobalDRO.com) is a searchable online database of medications that details the prohibited and permitted status of relevant medications available in Australia, Canada, Japan, Switzerland, the United Kingdom, and the United States. Consulte a Lista is a searchable drug database provided by the Brazilian Anti-Doping Agency. This link is provided as a resource only for the prohibited status of Brazilian medication in accordance with the WADA Prohibited List. USADA makes no endorsements or guarantees regarding the accuracy of the information found in this resource. Contact USADA’s Drug Reference Department for questions on Therapeutic Use Exemptions at tue@usada.org or on the status of medications at drugreference@usada.org. Determine if you need a TUE. Notes: USADA does not provide medical advice or recommendations. An athlete should make all treatment-related decisions with his/her physician in consultation with the Prohibited List. USADA, along with the UFC Global DRO website, only provides the World Anti-Doping Agency (WADA) Prohibited List permitted or prohibited status of specific ingredients and medications. USADA does not comment on the permitted or prohibited status of dietary supplement products. Make sure to also check your medications with the relevant Athletic Commission(s) as they may prohibit some medications and methods that are permitted by WADA, and vice versa. An athlete is not permitted to use any prohibited substance or method unless a valid Therapeutic Use Exemption (TUE) has been issued by USADA, and the TUE is either formally recognized by, or also issued by the relevant Athletic Commission or Commissions. The first section of the Prohibited List discusses substances and methods that are prohibited at all times, both in-competition and out-of-competition. ALL UFC athletes can be tested for any of these substances at any time, regardless of whether you have a fight coming up. An athlete who wants to participate in clinical drug research trials should contact UFCAthleteExpress@USADA.org for further information. Depending on whether the substance has the potential to be performance enhancing, athletes might need a Therapeutic Use Exemption before participating in a clinical trial. Many drugs in this category are still in clinical trials and are not approved for medical use. However, many unapproved drugs can be purchased on the black market. Make sure to only use approved medications to treat anemia and check the status on UFC.GlobalDRO.com. Stem cell injections may or may not be prohibited, depending on how the product is manipulated or modified for use. Contact UFCAthleteExpress@USADA.org for specific guidance. Some inhalers have more than one active ingredient. Make sure to check all active ingredients on UFC.GlobalDRO.com. Some cold and flu medications have oral beta-2 agonists in them. 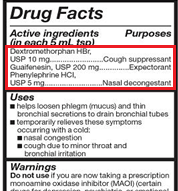 Make sure to read the ingredient label for any over-the-counter medication you are using and check the status of each ingredient on UFC.GlobalDRO.com. Meldonium is a drug registered for use in some Baltic countries, but it is not approved for use in the U.S., Canada, or Western Europe. Meldonium has very long urinary excretion times so it is especially difficult to estimate clearance times for this substance. Hydrocholorothiazide is a commonly prescribed diuretic. It is often abbreviated as HCTZ and prescribed in combination with other medications (for example, lisinopril). Make sure to check all of your medications on UFC.GlobalDRO.com. When searching UFC Global DRO, make sure to also search for abbreviated terms, like HCTZ, to find out if they stand for a prohibited medication. It is very important to understand the definition of “in-competition.” Knowing how the sporting event defines the “in-competition” period is the athlete’s responsibility. For the UFC, “in-competition” means the period commencing at noon on the day prior to the scheduled start of the fight card on which a bout is contested and ending upon the completion of the post-bout sample or specimen collection. If a post-bout sample or specimen collection is not initiated by USADA within a reasonable time, which will not exceed one hour following an athlete’s post-bout medical clearance, then the in-competition period shall expire at that time. An athlete must ensure that all substances prohibited in-competition have been completely cleared from his/her body before an event period. This means the substances are not detectable in the athlete’s sample. It is not possible for USADA to list specific stop times to ensure clearance for substances prohibited in-competition. If the on-going or daily use of a substance is needed, or the medication cannot be stopped before an event long enough to allow it to clear from the body, an application for a Therapeutic Use Exemption (TUE) should be submitted. Some medications used to treat Parkinson’s and/or narcolepsy are prohibited in-competition. If you are taking medications to treat these conditions, make sure to check the status on UFC.GlobalDRO.com and apply for a TUE if necessary. 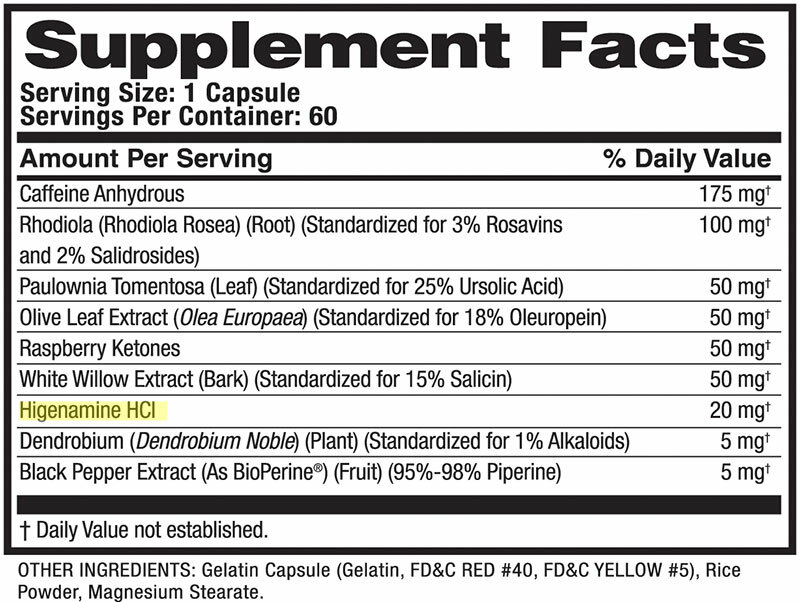 There are many novel and designer stimulants in dietary supplements. Please check all ingredients on UFC.Global.com and Supplement411.org to find out if they are prohibited. Also read our article on designer stimulants. 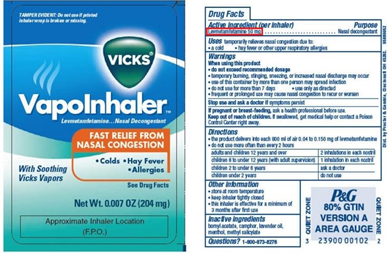 Levmetamfetamine (nasal decongestant inhaler), ephinephrine (inhaler), and racepinephrine (nebulizer) are prohibited in-competition but are found in some cold and flu products, as well as products used to treat mild breathing difficulties. Read the label of your cold and flu, or allergy product, carefully and check the active ingredients on UFC.GlobalDRO.com. While the use of medical marijuana may be decriminalized in some states, it is still illegal under federal law. USADA will consider a TUE application for medical marijuana, but only for certain conditions as per the WADA TUE Physician Guidelines for Neuropathic Pain and UFC TUE Policy criteria.